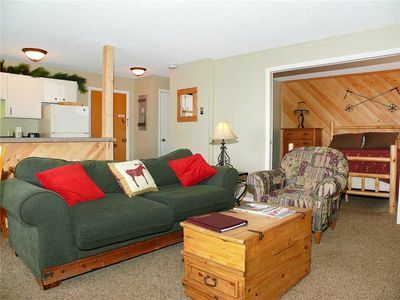 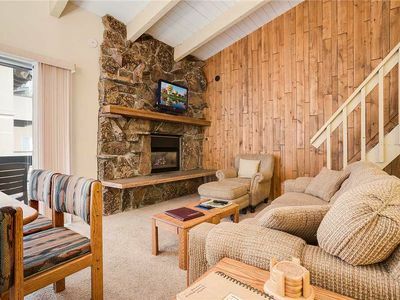 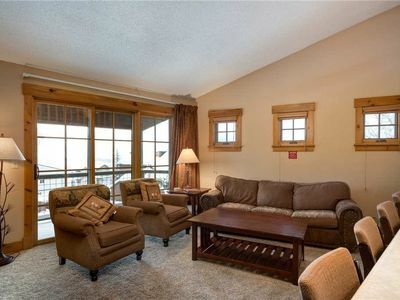 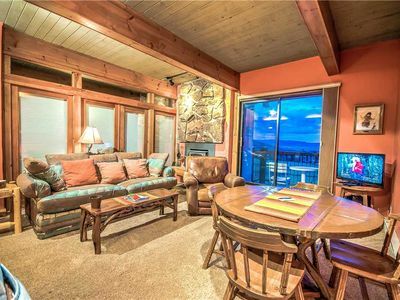 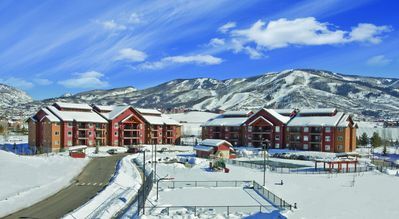 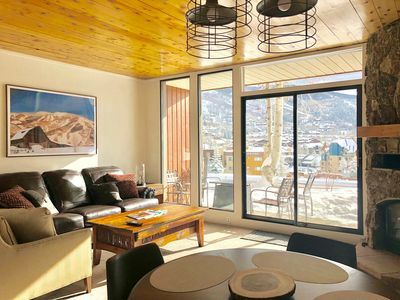 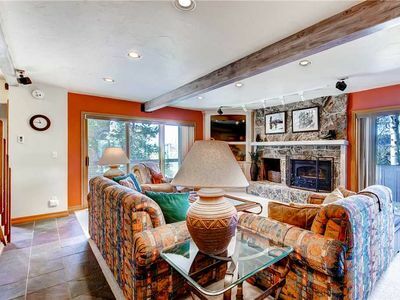 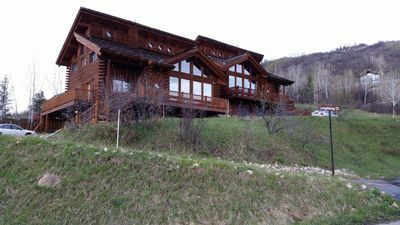 SC560 by Mountain Resorts ~ Charming Condo with Private Deck and On-Site Hot Tub! 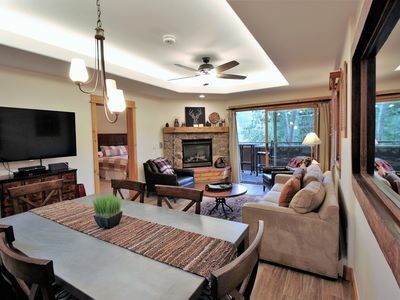 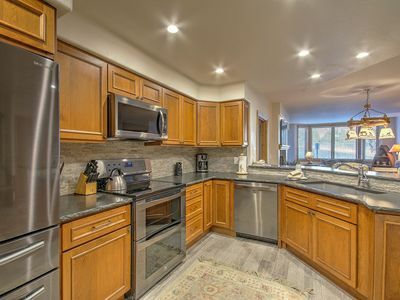 Fantastic Summer Rates - Remodeled Condo With Breathtaking Views! 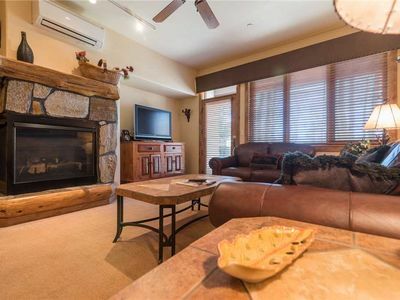 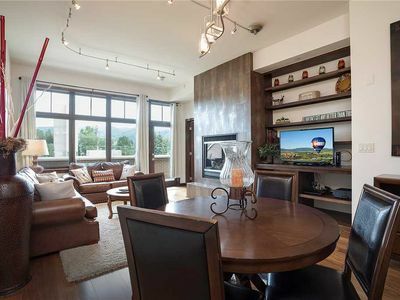 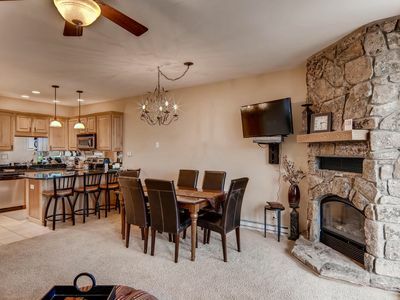 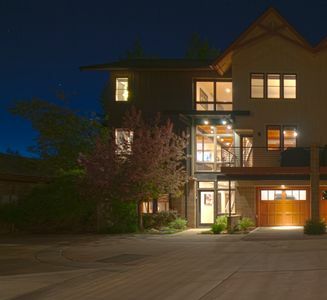 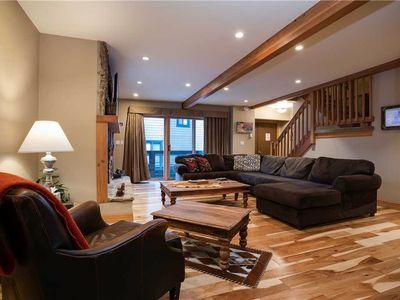 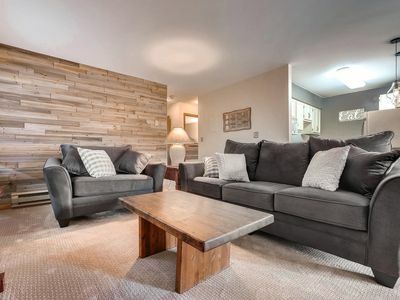 Beautiful Multi-Level Townhome w/ Sauna and Hot Tub! 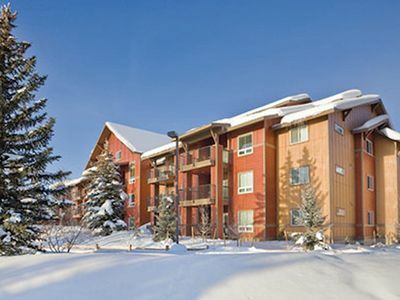 Summer Pool! 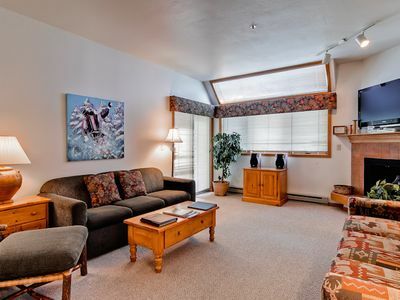 Fantastic Summer Rates - Spacious Townhome With Private Hot Tub And Private Sauna! 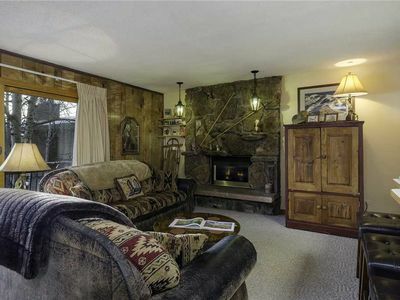 Spacious & open family friendly 2 bdrm on bus line w hot tub & fireplace!